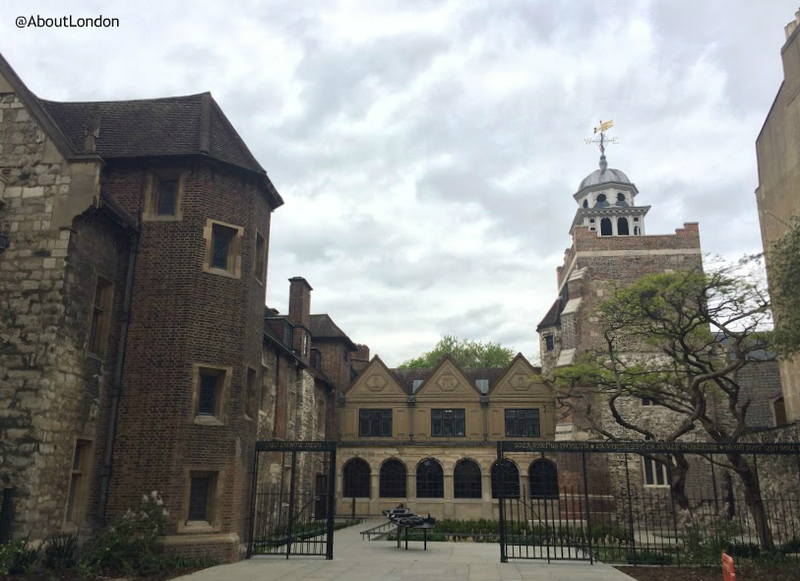 The Charterhouse in Clerkenwell opened to the public for the first time in its 660 year history on 27 January 2017. It has been a religious site, a grand Tudor mansion, a school and, as it has remained for over 400 years, an almshouse. 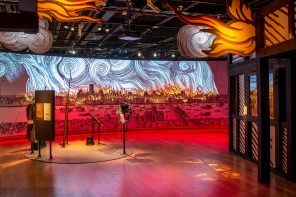 Partnering with the Museum of London, The Charterhouse has created a new museum within the Tudor mansion, as well as an exhibition space to tell its story and its role in key moments in English history. Outside it isn’t obvious that you can go in so this is the entrance and, yes, it is now open to the public. We can visit the chapel and museum for free, and there are guided tours to see more of the building for a small charge. Do stop and look at the 3D plan showing the current size of The Charterhouse buildings as it spreads much further than you can see here. It goes as far as Clerkenwell Road with some of the buildings now used by a university and hospital. 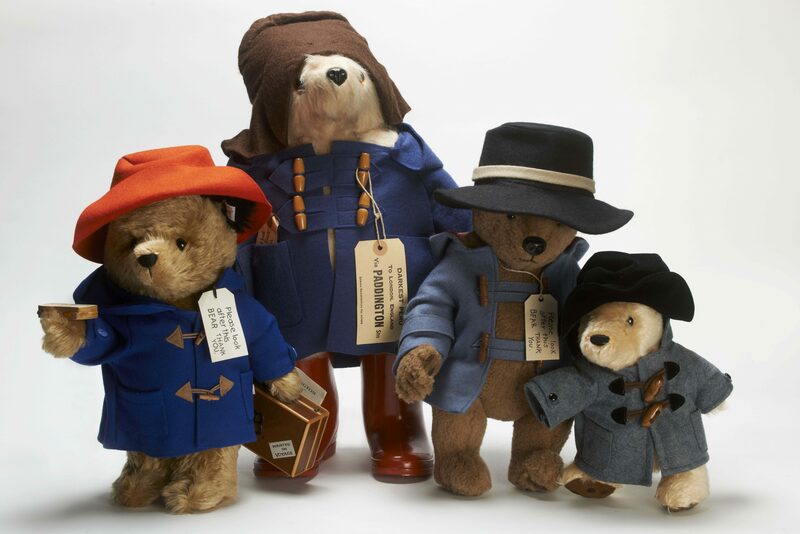 On display are artefacts from its own collection together with others from the Museum of London and other collections. 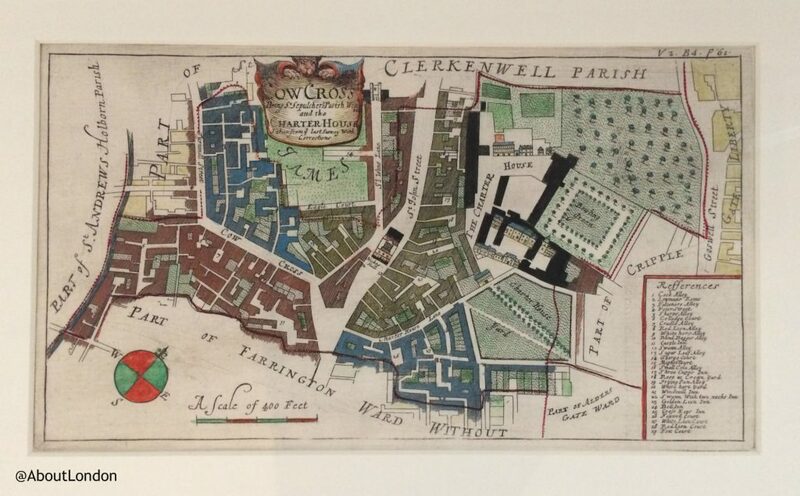 It’s a small museum but there are some interesting old maps and it explains the history of The Charterhouse clearly. 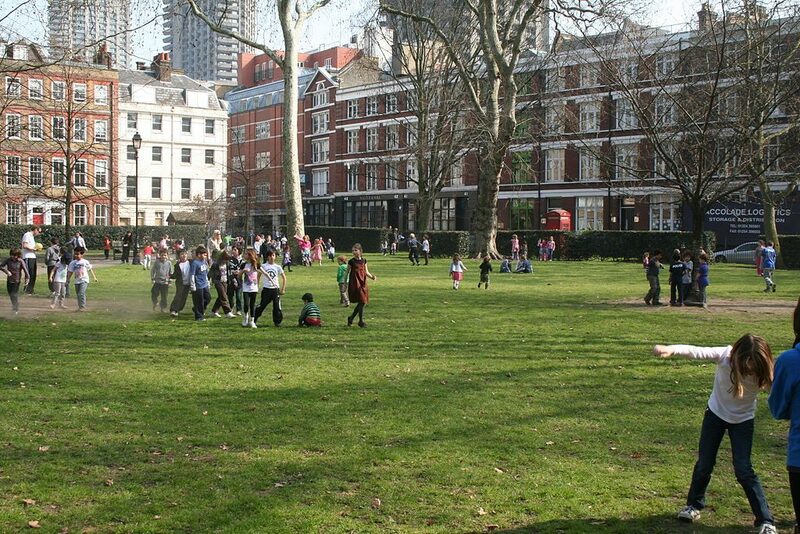 The museum is reached across Charterhouse Square, the site of a 1348 Black Death burial ground. The square has been re-designed, inspired by its 18th century layout, by Historic Royal Palace’s Gardens Adviser. 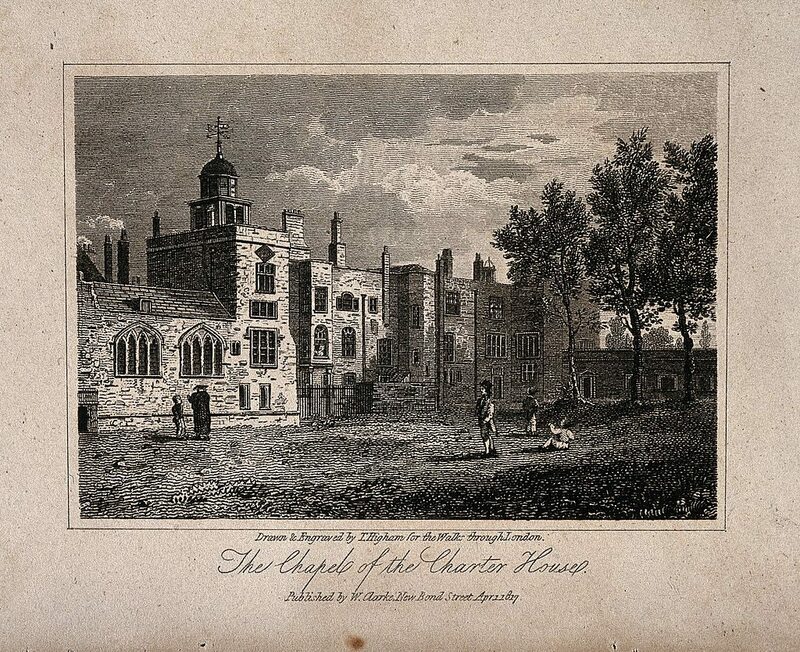 In 1371 the Charterhouse was built as a Carthusian monastery. During the English Reformation, in 1535, the monks refused to conform and the monastery was passed to the Crown. Subsequently it was granted to Lord North, who constructed a fine Tudor mansion which was later sold to the fourth Duke of Norfolk. 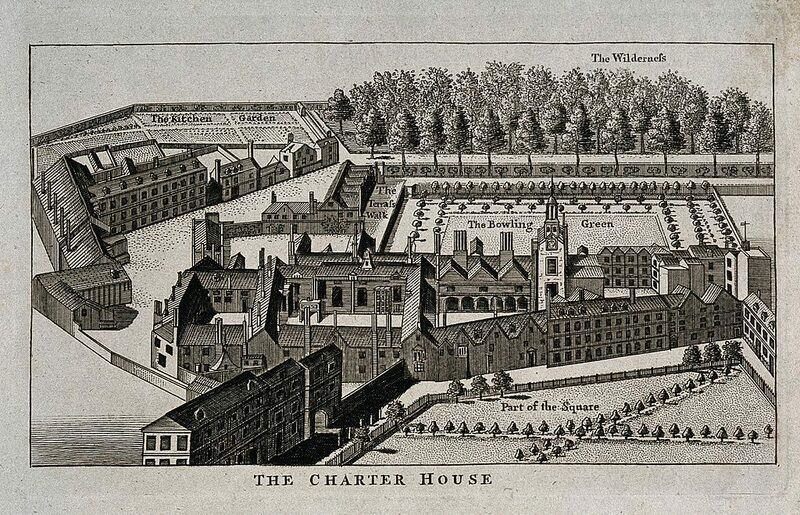 On 23 November 1558 (the day of her accession to the throne), Elizabeth I arrived at Charterhouse from Hatfield House. 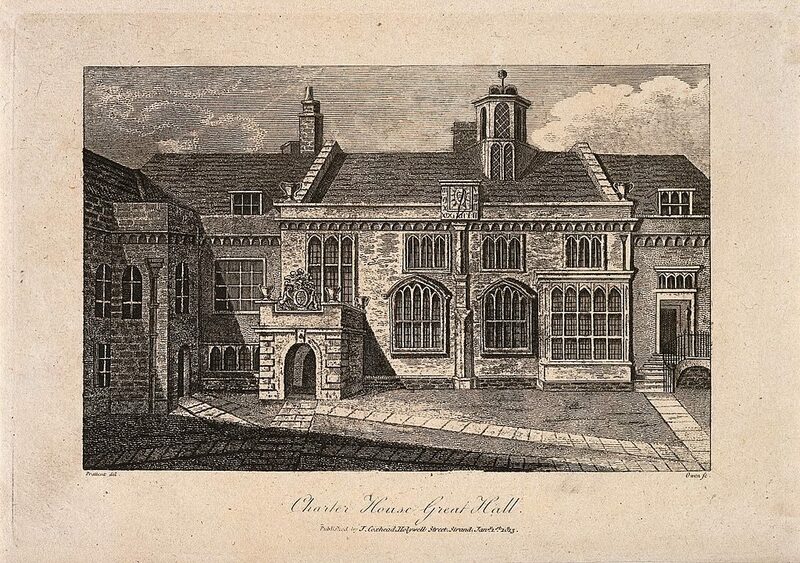 James I followed her lead by staying at the Charterhouse prior to his coronation. 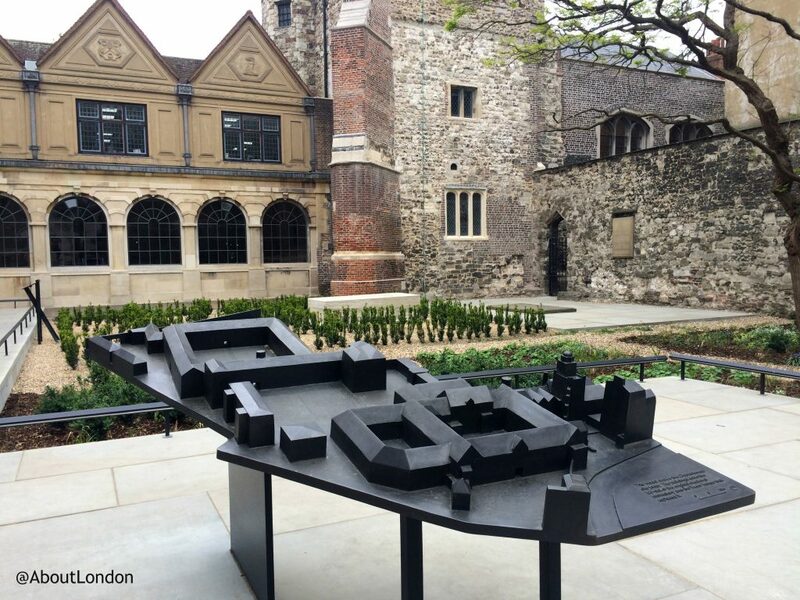 In 1611 Thomas Sutton, a wealthy businessman, bought the Charterhouse and established the foundation that now bears his name providing a home for up to 80 Brothers: ‘either decrepit or old captaynes either at sea or at land, maimed or disabled soldiers, merchants fallen on hard times, those ruined by shipwreck of other calamity’ and for 40 poor scholars (which became Charterhouse School). 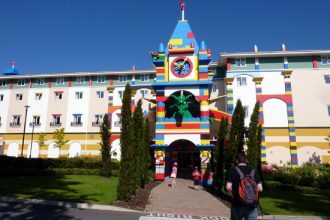 Sutton was a self-made man who amassed a fortune from property and money lending. Incredibly, he began his working life as the ‘well-beloved servant’ of the Dudley and Howard families, two powerful dynasties in Tudor England. John Wesley, founder of the Methodist Church, was a pupil at the school in Charterhouse as was William Makepeace Thackeray, in the early nineteenth century. The Charterhouse is now home to over 40 Brothers. You can see plaques for Welsey and Thackeray, amongst other, in the ante-chapel. 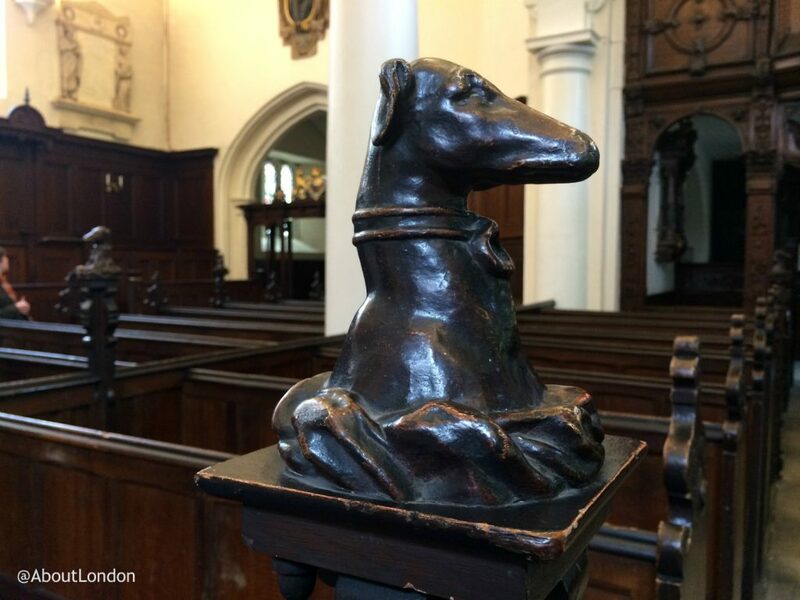 The chapel is dominated by Thomas Sutton’s monument but do look at the wood carving on the end of the pews where a greyhound can be seen. 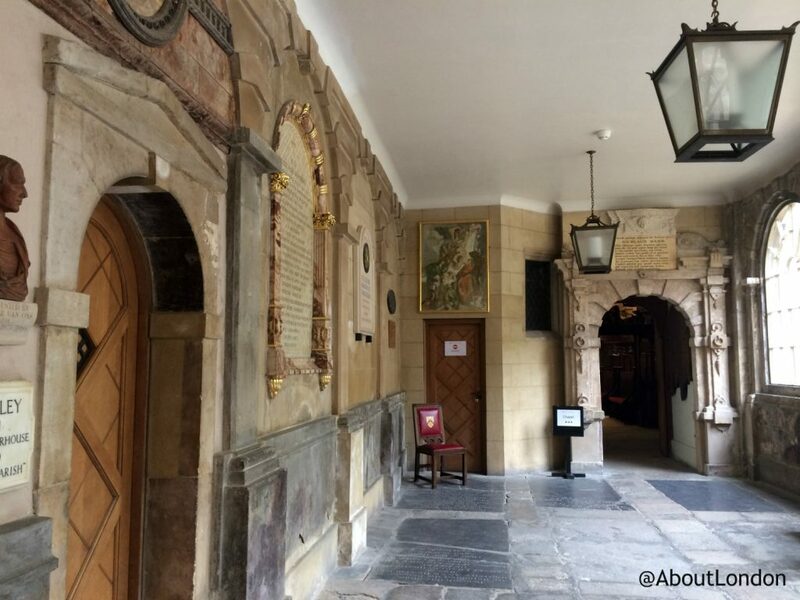 Since James I became one of the first Governors of the Charity, the Charterhouse has always enjoyed Royal Governors, except during the Interregnum when Governors who were unwilling to support the parliamentary cause were replaced (and Cromwell himself was appointed to the governing body). Today Her Majesty the Queen, His Royal Highness The Duke of Edinburgh and His Royal Highness The Prince of Wales are all Royal Governors. 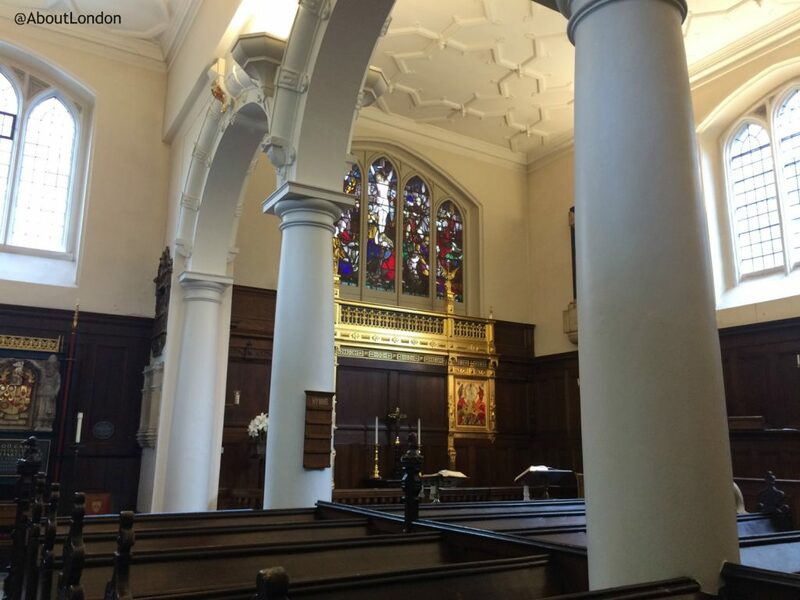 The museum and chapel are free to visit and you won’t need more than an hour to see it all. There’s Thackeray’s at the Charterhouse Cafe right next door serving well-priced tea and cake. 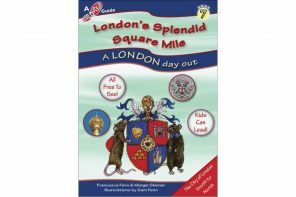 You can find out more about Smithfield and the surrounding area in this Museum of London video.